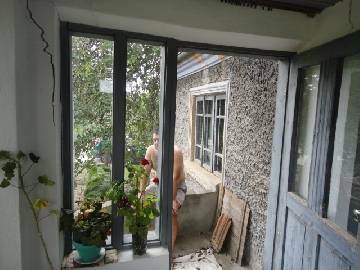 30min drve to the SEA! A lovely house located at the end of a villahe, marvelous views! 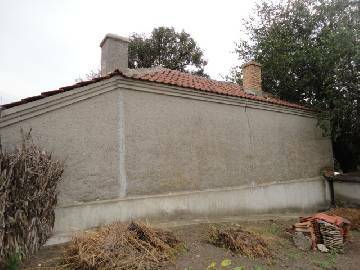 Garage for one car, Summer kitchen, additional Outbuildings, 30min drve to the SEA! 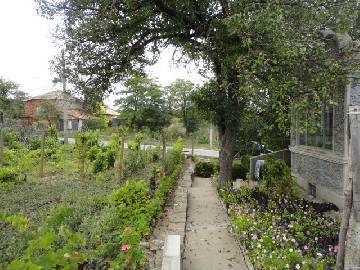 Do you crave for a nice retreat where to escape the hectic daily round? 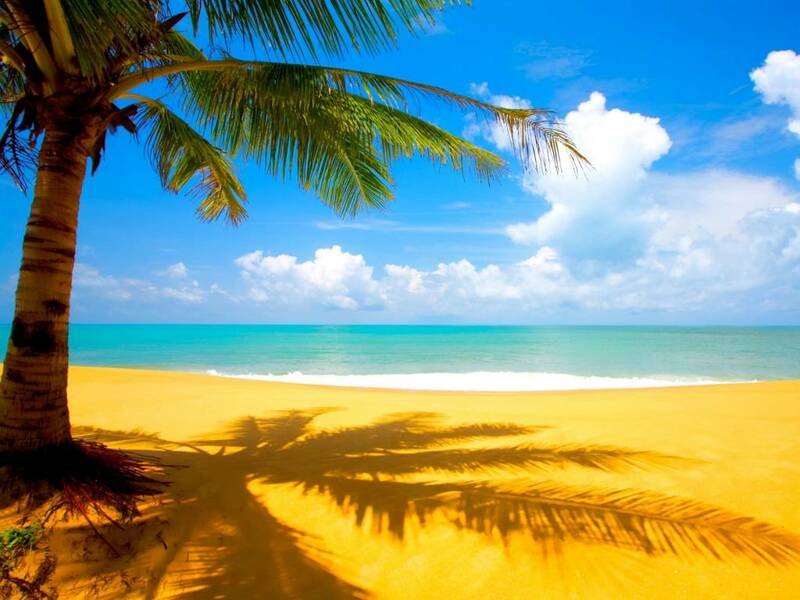 This pretty property invites you to spend your vacation or to live all-year-round there. 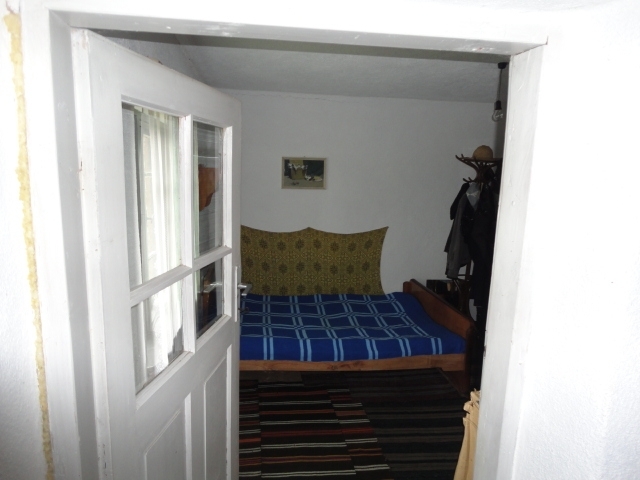 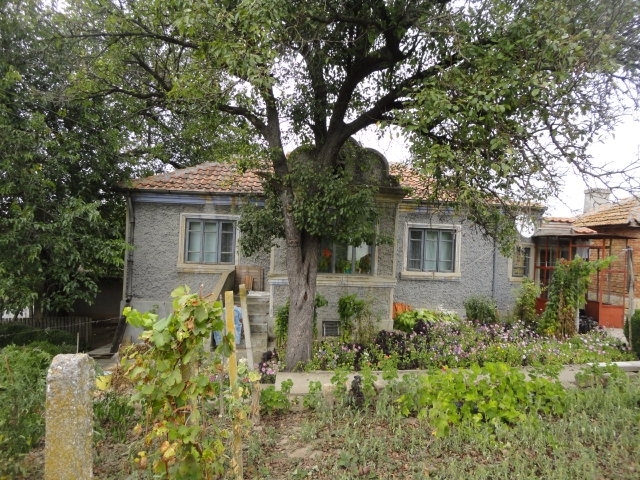 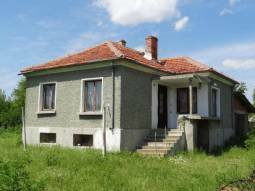 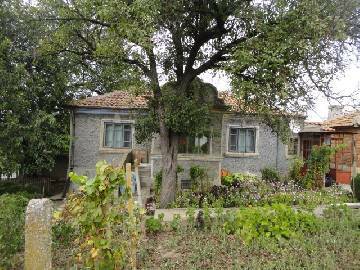 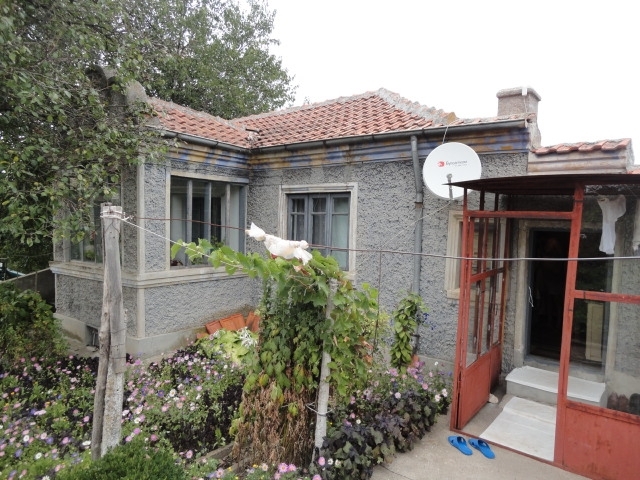 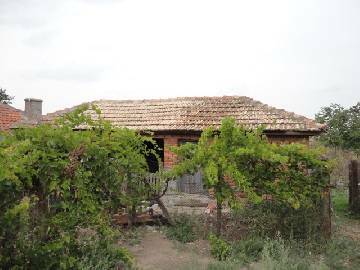 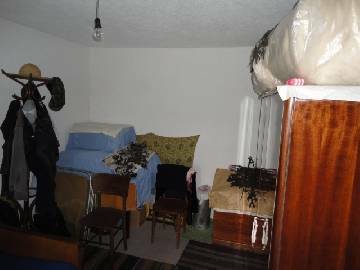 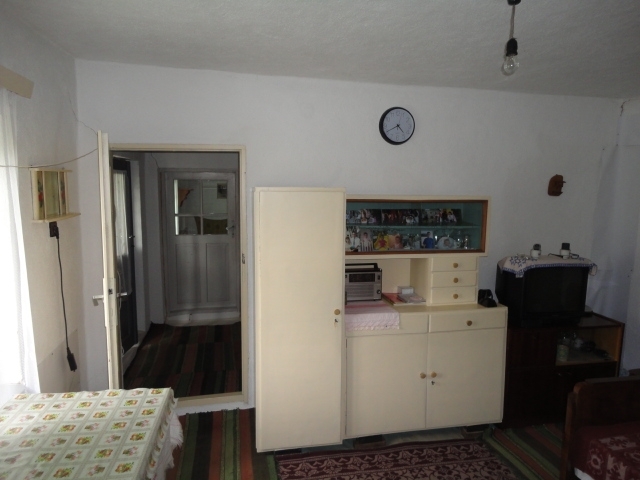 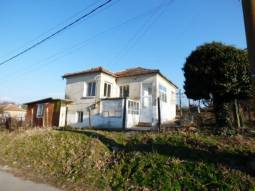 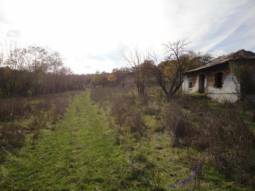 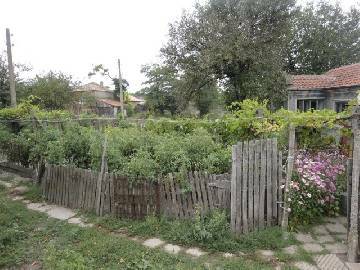 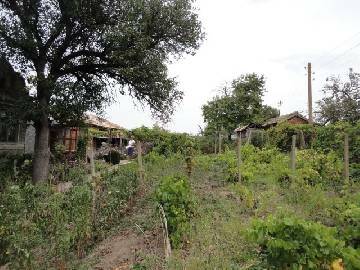 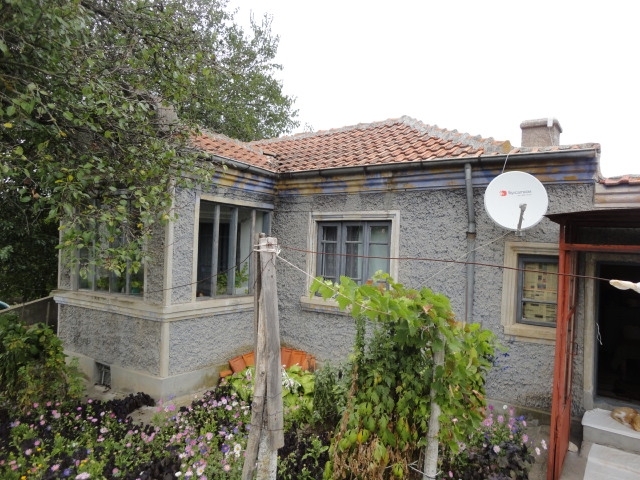 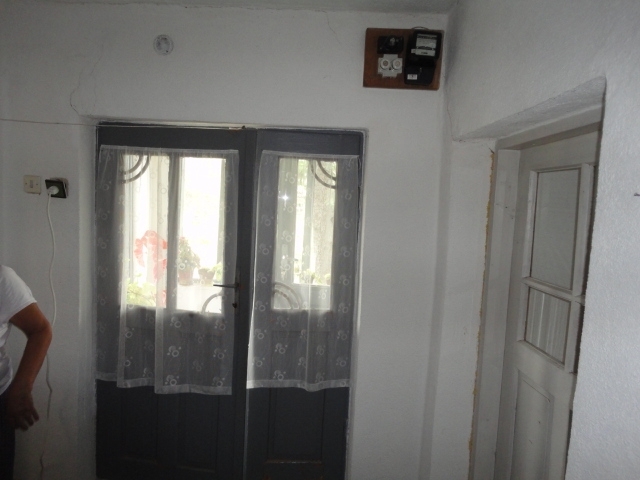 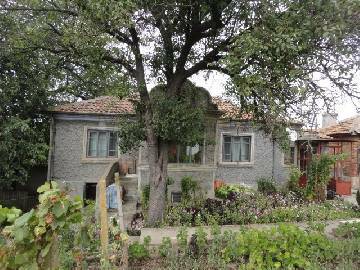 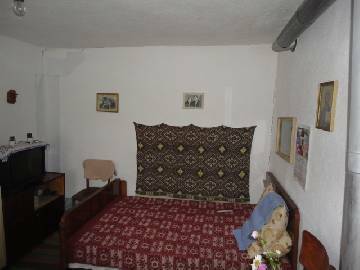 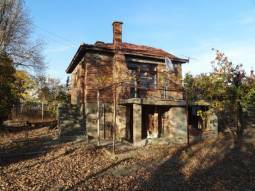 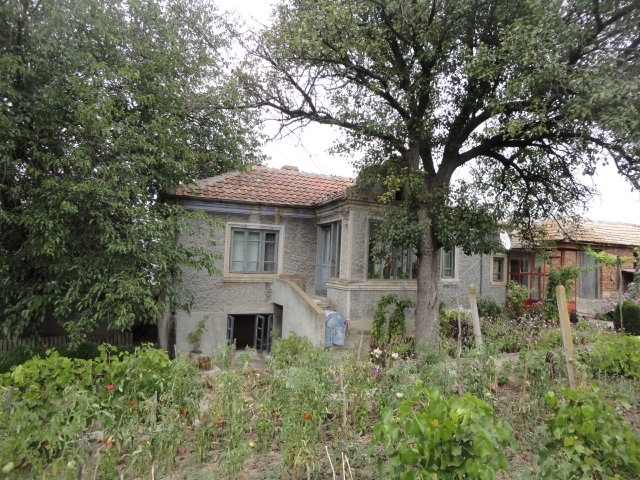 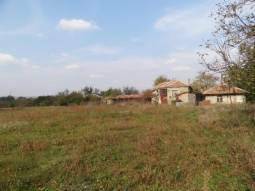 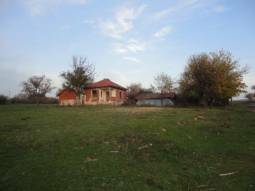 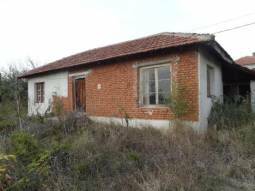 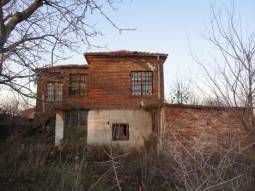 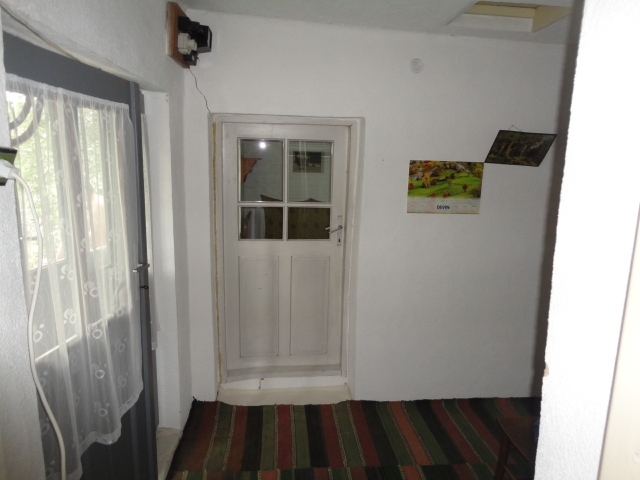 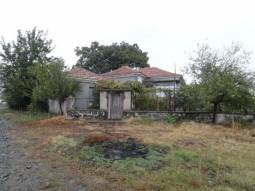 The house is situated in a charming village just 20km away from the town of Dobrich. 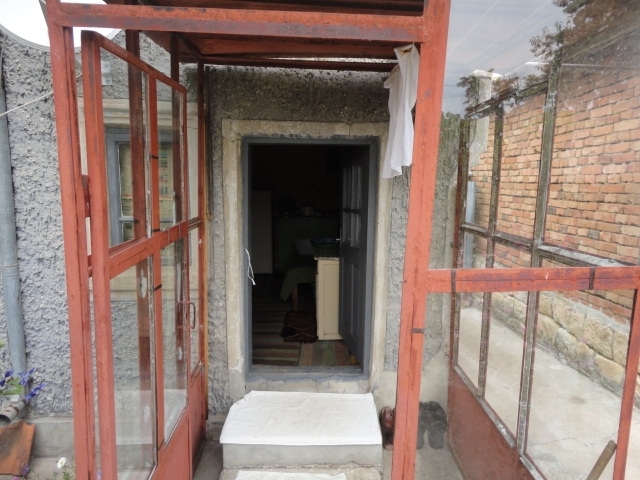 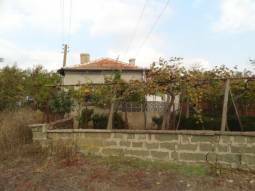 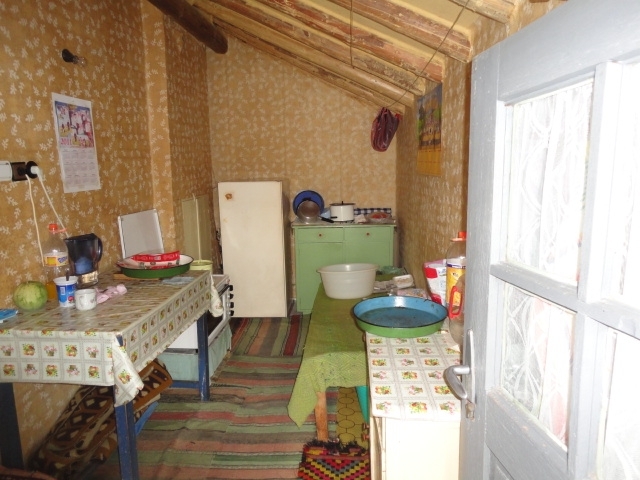 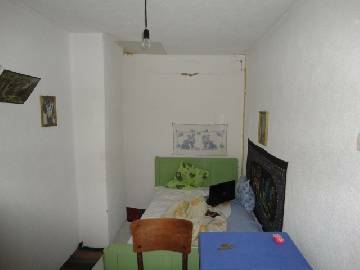 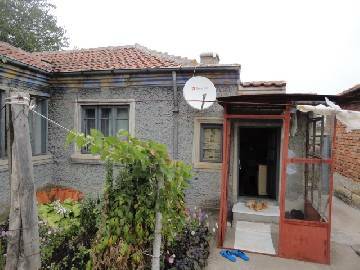 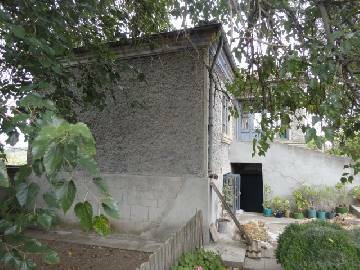 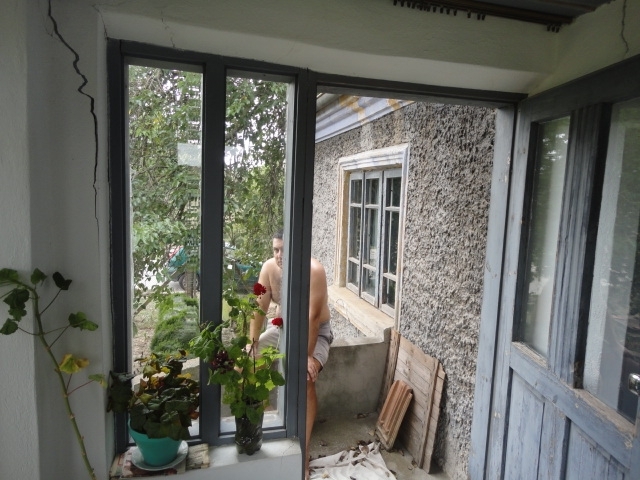 The house is single- storey and offers accommodation of 110sq. m living area. 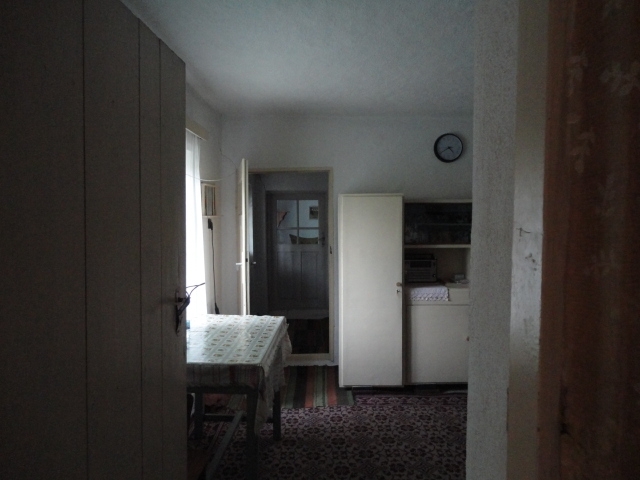 First floor: a corridor and three rooms. Next to the house there is a summer kitchen with 2 more rooms. Electricity, running water and small septic tank are available. 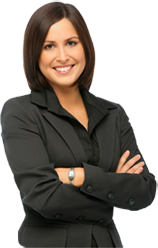 Telephone landline is easy to install upon a request. The interior of the house is in good condition and needs only refreshment and modernizing as well as new ceilings. 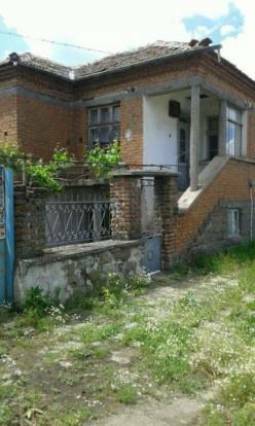 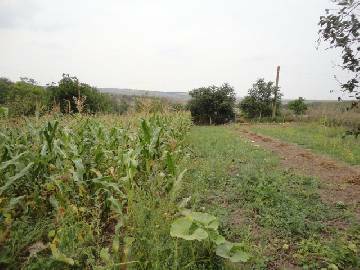 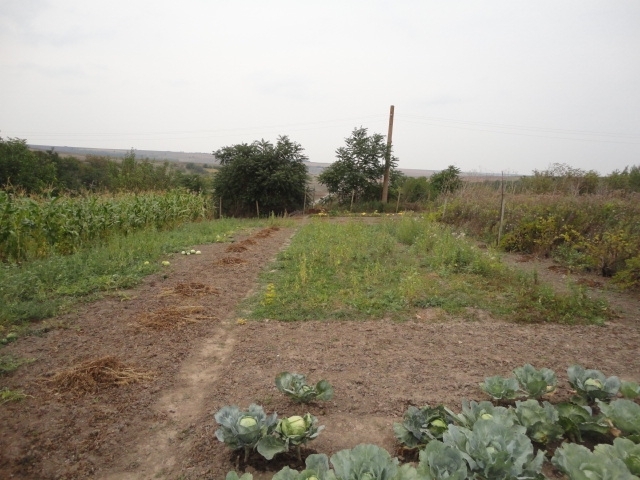 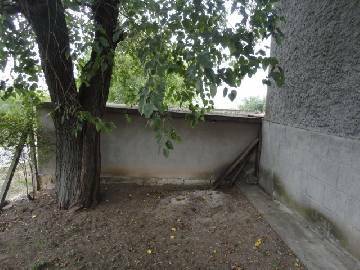 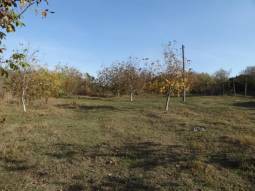 There is nice garden of 2000sq.m that comes with the house which gives you many opportunities to build more in the future or have a swimming-pool and at this price, this is an opportunity you cannot miss. There are some outbuildings, as well as a garage located in the garden. 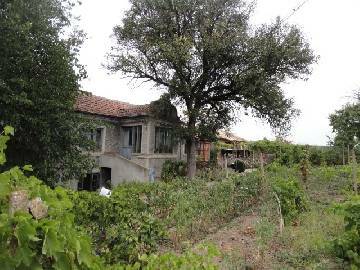 Here from are revealed superb views to the hills around. 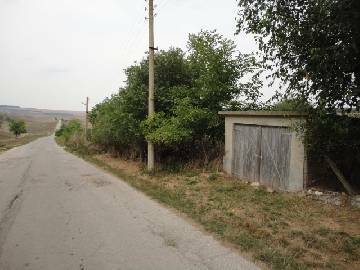 There is a dam near the village where you can go fishing. 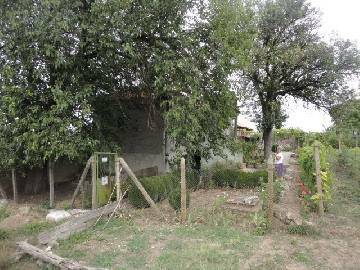 The region is very peaceful and provides excellent opportunities for rural tourism and active recreation. 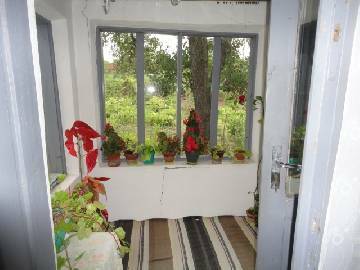 The village is well developed there are local shops, cafes, post office, every day bus service to the nearest towns and etc.